A short hike, location / destination TBC, likely La La Falls, a 3km (total) return walk to a waterfall. test some of Salomon’s hiking shoes! Sign up at the Salmon tent at event HQ Expo! 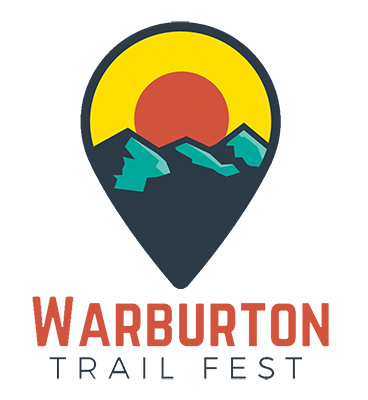 LOCATION: car pooling from Event HQ, Warburton Recraytional Oval, meet at Salomon Tent. 6pm for 6.30pm - Film - TBC. LOCATION: Warburton Cinema, Main Street Warburton (opposite Visitor Information Centre / Water Wheel. Cinema bar is open for alcoholic drinks and snacks. PLEASE NOTE: no alcohol is allowed in side cinema during screening. Come and see Madz Got Rich play all your cover faves! Running the night trails or not, a good night to party at the Cog Cafe!